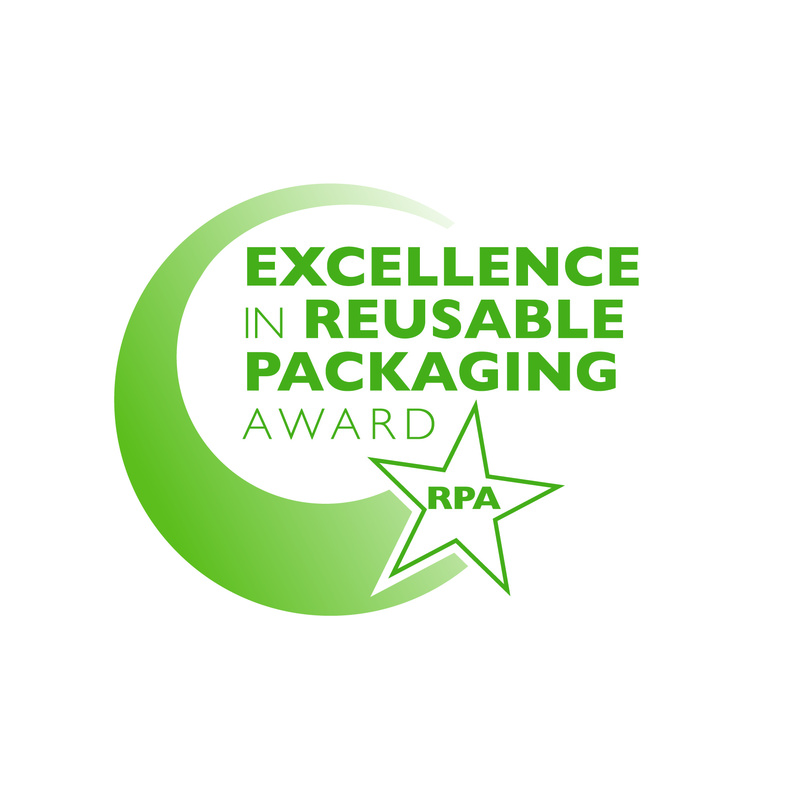 TAMPA, Fla., May 16, 2018 /PRNewswire/ — Applications for the 7th annual Reusable Packaging Association (RPA) Excellence in Reusable Packaging award are now being accepted. The award recognizes primary (end) user companies and organizations that have developed and implemented measurable and innovative reusable transport packaging solutions in their supply chain. The application form is available on the RPA website at reusables.org. Submissions are due by July 15.